On one recent evening, the NPO’s “TV Show” and “Kruispunt” both featured the Tiny House trend’s appearance in the Netherlands. In case you hadn’t heard, Tiny House is a social movement in which people choose to significantly downsize their home, often to a dwelling that is only a fraction of the size of what they had before. The initial benefit, of course, is a significant saving in the cost of rent/mortgage and household utilities, but many adherents of the movement cite environmental concerns or the wish to spend more time in quality pursuits and less time maintaining a home. 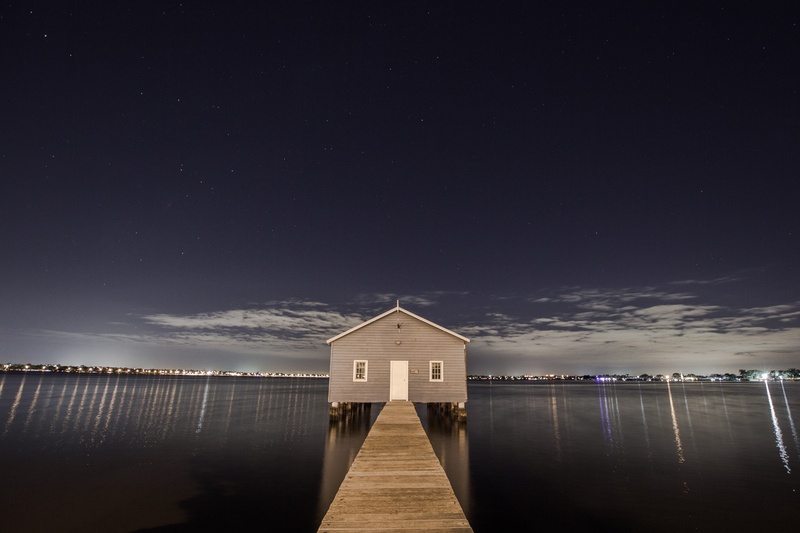 I have been following the Tiny House trend in the States as an offshoot of my own interest in Minimalism, or rather, in living a more conscious minimalist lifestyle. But the Netherlands, after all, is a small and compact country, and especially in and around the big cities such as Amsterdam, space is at a premium. Can we really live tinier here? Do we want to? While I may view my current home as “tiny”, it wasn’t long ago that my husband and I shared an actual tiny home right here in Holland. Our first home together was a houseboat on a lake a stone’s throw from Schiphol Airport. We lived there quite contentedly for four and a half years before moving into a home nearly five times its size. Those 33 square meters housed some of the most enjoyable moments in my life and afforded us, a young couple starting out in the world together, the opportunity to invest in ourselves and our relationship, not in the things we could acquire. We owned very few possessions. In fact, when we moved into our new home we moved with only a bed, a washing machine, and a couch. We didn’t spend our free time shopping for stuff to fill up our space—since space was at a premium, we were conscious of each purchase. We were also saving money by living in such a small space, a significant amount each month. Eventually, we were able to pay for a new home, a wedding and a honeymoon all in one go. We had lots of free time to ourselves and with each other. In less than an hour we could clean and tidy our tiny home for the week and, as renters, we had no major maintenance responsibilities. All our needs were met. The kitchen and bathroom were small but extremely functional. The living space included seating for up to four guests. A large garden meant we spent a lot of time outside, but we would have done so anyway—a tiny dwelling forces you to get outside and into nature. Leaving our Tiny House was not a simple decision, but we were ready to have a family and there was no room to grow. We also wanted to own our own property as security for the future. So we left our Tiny House behind with some sadness, but what came along with us in the move were the living principles and lifestyle we cultivated during our time there. Even with more space, we strive to be conscious of the items we purchase. Is it necessary? Does it have a place? When its usefulness has expired, it exits our home, even if storage space is available. We stay aware of our monthly housing costs and work to keep these as low as possible. We spend lots of q uality time outside. By owning less, we spend less time cleaning and tidying and more time doing the activities we love as individuals and as a family. If you are ready to explore the benefits of living tiny, or embracing, a minimalist approach to life, or if you find yourself in a tiny space that can’t contain your older, bigger lifestyle, contact sorted.by Melissa. I can help you apply the principles of Tiny Houses and minimalist living to you home to find more space, focus and time. Autumn is officially here! You can feel the crispness in the morning air, watch the leaves falling from the trees, notice the sun set a little earlier each evening. With apple and pumpkin picking season upon us, it’s time to put away the strappy sandals and summer dresses and pull out the comfy cardigans and cozy scarves. Transitioning between seasons is the ideal time to sort out your wardrobe with sorted. 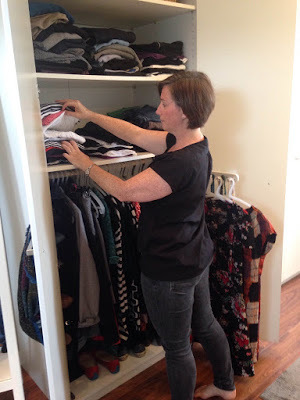 With my help, we will inspect your entire wardrobe: big or small, old or new, messy or tidy. We will look at each piece and decide first, what should stay, what needs to go and what needs to be mended or professionally cleaned. Next, I will help you organize your closet for maximum storage and ease of access to your clothing, shoes, and accessories. I will recommend storage changes and coach you on how to implement these and maintain your wardrobe going forward into the next season, and the next. your emotional attachment to clothes you love but never wear. figuring out which clothes best represent you right now. what to do with all those shoes. when to hang and when to fold. how to store your accessories. donating clothes and sending items to the cleaners or for repair. Session 1 includes a 3.5-hour session booked in October or November where we will whip your wardrobe and closet into shape. Session 2 A 30-minute check-in session via Skype to discuss your progress, follow-up on completed “homework”, and fine-tune any issues. Session 3 includes a 2-hour follow-up session in the Spring (April/May/June) when it’s time to transition again. We will assess what went well in your organizing system, what can be tweaked and revisit decisions for items you held on to but didn’t wear. One powerful 3-hour organizing session for €150 booked in October or November where we bring blissful order to your wardrobe and closet. 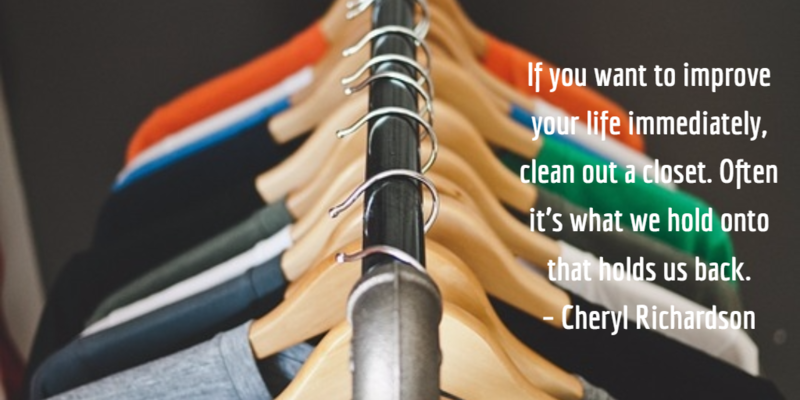 Still struggling with the challenge to let go and organize your wardrobe? Contact sorted.by Melissa. All session fees include VAT and exclude travel and/or parking fees. I’m no stranger to the emotional attachment we have to our clothing. My friend Allison Hamilton-Rohe over at www.dailyoutfit.com featured me as a guest blogger. As a stylist she wants her clients to be empowered by their wardrobe. Hello Me. Nice to Meet You. is my story; my hope is that it will help others shed clothing that no longer represents the woman they are now. Want to know more about Allison? 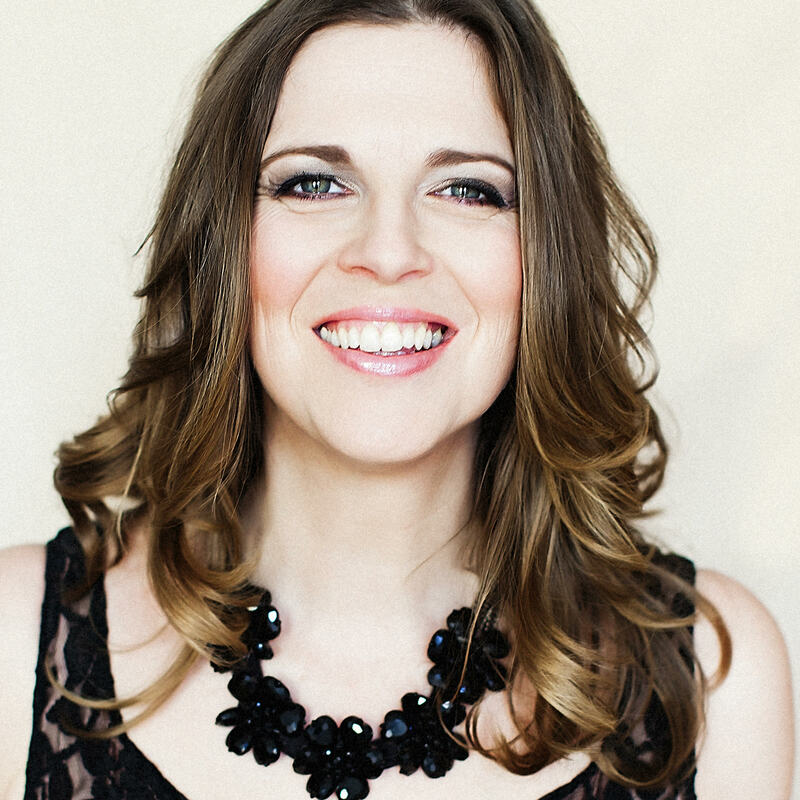 Allison Hamilton-Rohe is a Personal Style Coach from New York, currently living in Leiden. She created a unique formula to help you discover your personal style. Through her company, DailyOutfit, she coaches you to define your true beauty and translate it into a personal style you can inhabit with ease. She believes everyone can feel beautiful & confident every day. To learn more about her, check out her site www.dailyoutfit.com or follow her on Facebook, LinkedIn or Twitter. Want your FREE Personal Style Starter Series? Click here to receive it!